Kidney stones may be the most painful condition I have ever seen. 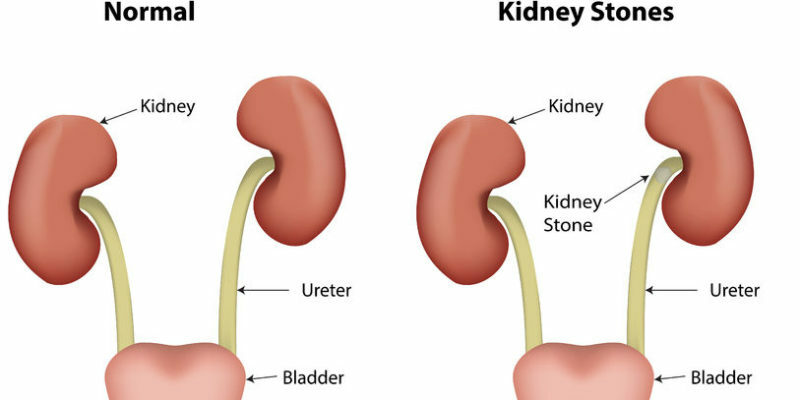 Heart attacks, gun shots, and gall bladder disease typically do not compare on the pain scale to a tiny kidney stone. A tiny stone inside a small tube, known as the ureter, can ruin your day. 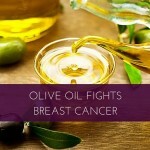 It can also lead to infection and even permanent kidney damage. If you have read my book, you know that poor nutrition and poor lifestyle choices lead to all disease. Kidney stones are included. 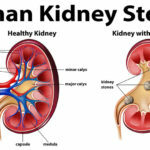 Later in this post I’ll share with you how to prevent kidney stones. Most stones are formed from calcium oxalate, a composite of calcium, oxygen, and hydrogen. These tiny crystals are normally excreted by the kidneys into the urine. But too many crystals can collect and form a stone. 80% of stones are from calcium oxalate. Oxalate is found in food and is also made daily by your liver. 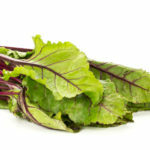 Some high oxalate foods include beetroot, chocolate, spinach, nuts, seeds, beans, and grains. Animal foods are very low in oxalate. 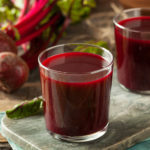 As a promoter of beets to beat hypertension and coronary disease, I think avoiding the beetroot is a big mistake. I’ve never seen it as a contributing factor to kidney stones. Dehydration increases your risk of kidney stones. So does being overweight. Those who eat lots of sugar or excess amounts of salt are also at risk. Please follow this list and stay healthy, happy, and out of the hospital. Drink high quality water and lots of it. Aim for half your body weight in ounces daily. Coffee, tea and soda do not count toward this amount. Check out our Pristine Hydro system. Get sunshine. The sun helps EVERYTHING flow better. Get adjusted by a chiropractor. The kidney, ureter, and bladder are connected to the brain. Subluxations prevent normal urinary health. Avoid stress, which has been linked to stone formation. Berberine– Is there anything this supplement can’t do? 2 caps 2x per day. Probiotics assist in the breakdown of dietary oxalates. Try our Gut Flora 1 cap daily. Vitamin E and selenium, both found in our MULTI. 5 caps per day.